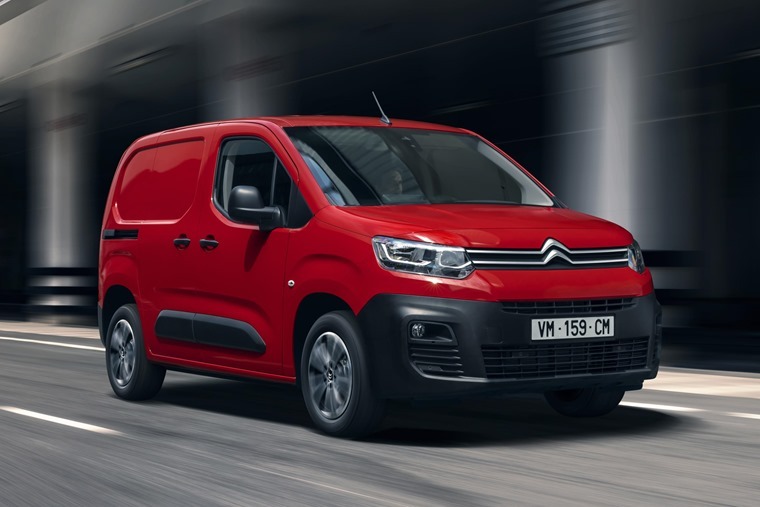 Citroen has revealed the next iteration of the Berlingo. The third-generation Leisure Activity Vehicle has been updated in terms of design and comfort, reinforcing the fresh spirit and practicality behind the success of the iconic model. The practical, efficient and comfortable new model features large load volumes, easy access and numerous in-cabin options and technologies new to the LCV segment, such as an Overload Indicator. With a higher and shorter bonnet and front-end design similar to the Citroen C3 Aircross, drivers have a commanding view of the road. With the brand's inimitable two-tier light signature, and a forward-set windscreen, they are also provided with more space and light. Add to this the brand’s now signature airbumps sitting underneath the sliding doors, and the new model will be as identifiable as others in the French manufacturer’s car range. With this in mind the interior has had a comprehensive upgrade too, marking a generational leap in terms of finish and quality. 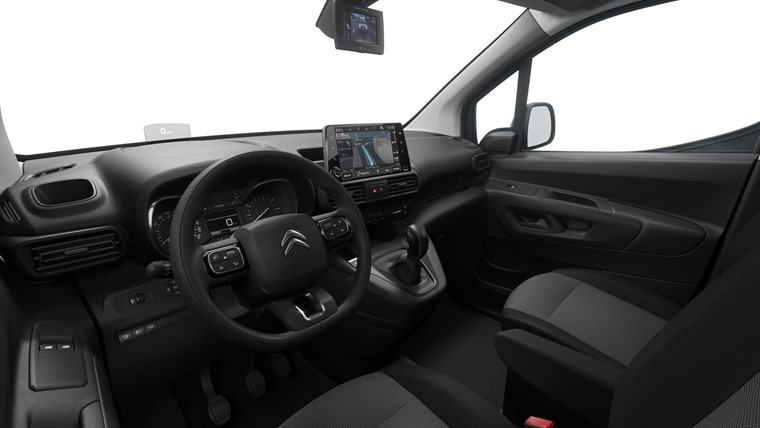 An 8in touchscreen is mounted on top of the dash on high-end models and features 3D connected navigation, voice recognition and TomTom live traffic info. Apple CarPlay and Android Auto are also featured as well as a heads-up display. The new model offers an optimum combination of design, comfort and ease of use and will be available in two sizes, M and XL, measuring 4.40m and 4.75m in length respectively, as well as two dedicated versions - ‘Worker’ and ‘Driver’ - available to suit different customer needs. The ‘Worker’ versions target businesses that transport equipment and people and features three front seats, raised ground clearance (+30mm), large wheels with Mud and Snow tyres, extra payload of up to 1,000kg and a Loading Pack with enhanced LED lighting in the load area as well as a protective plate under the engine and enhanced traction thanks to Grip Control with Hill Descent Assist. The ‘Driver’ versions are for companies, and their employees, who need to make longer trips or numerous deliveries in urban areas. For day to day efficiency, this version stands out through its ride comfort, meticulous acoustics and driver assistance systems such as dual zone air conditioning, Cruise Control/Speed Limiter, Automatic Electronic Parking Brake, and the Surround Rear Vision system. On XL models the third row of seats sit on a sliding rail, allowing you to prioritise boot or passenger space depending on needs. In five-seat mode M models have a 775-litre boot (100-litres more than before) while the XL version provides 1,050 litres of space in five-seat form. 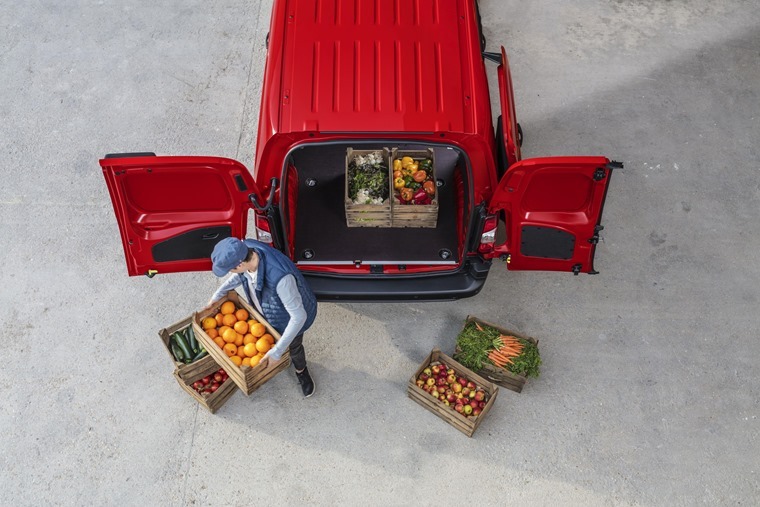 Thanks to its load space design, the new Berlingo allows for a larger payload and retains its width between the wheel arches (1.23m) in order to easily load up to two euro pallets and can carry a payload from 650kg to 1,000kg. It also features an innovative Overload Indicator which informs the user when they approach, or exceed, the maximum braked towing weight of 1,500kg. Offering dynamic handling and true driving pleasure thanks to its new lightweight and efficient platform, two engines will be available at launch. A 1.2-litre Puretech turbo petrol engine offers 110PS with a six-speed manual gearbox and a 1.5-litre diesel will offer 75, 100 and 130PS, with the latter available with an eight-speed automatic. 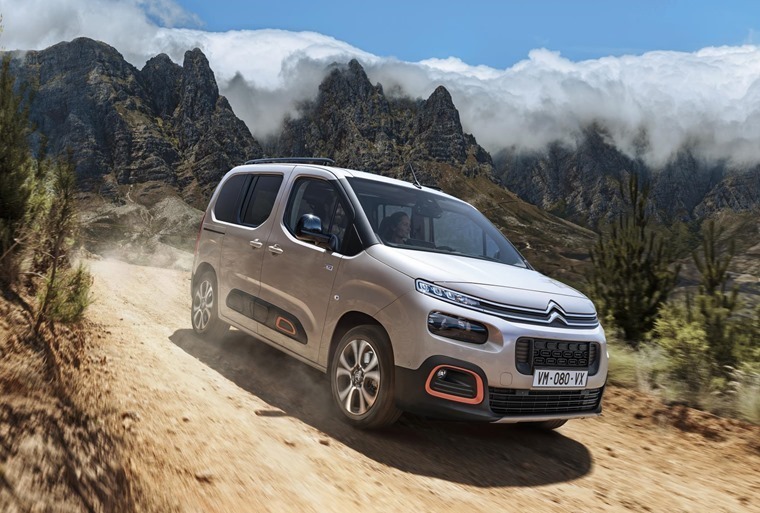 The top-selling Citroën model in nearly 17 countries last year, the Berlingo remains the brand's second best-seller behind the C3. 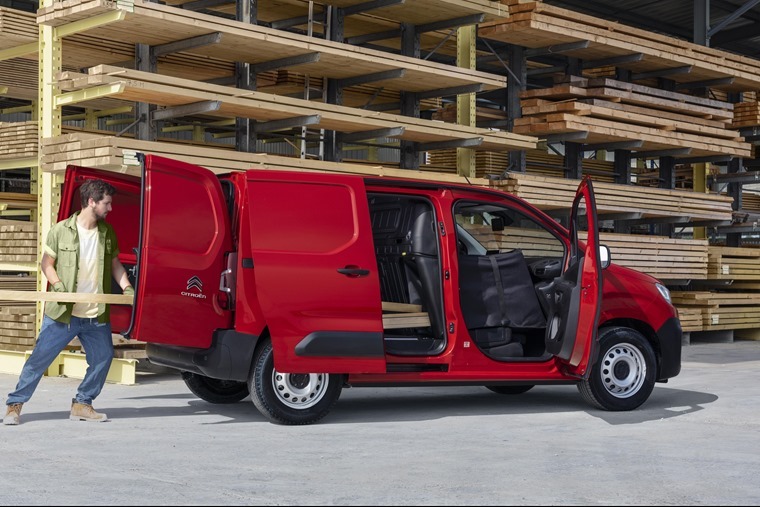 Aimed at a wide range of fleet, business and professional users, the new Berlingo will be available to order from autumn.